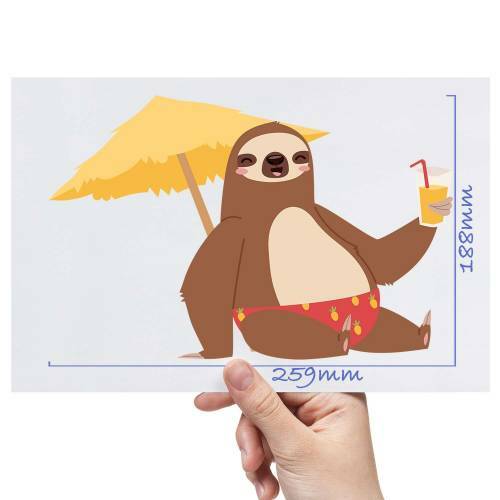 It’s a sloth’s life, chilling in a tree or basking in a warm tropical sun. 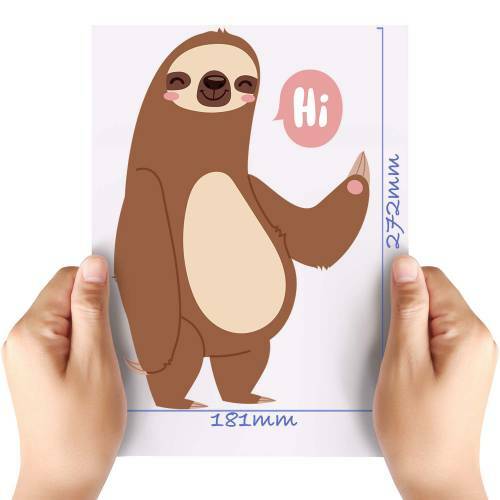 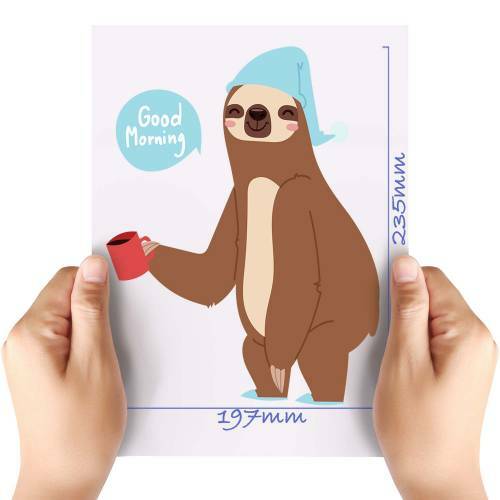 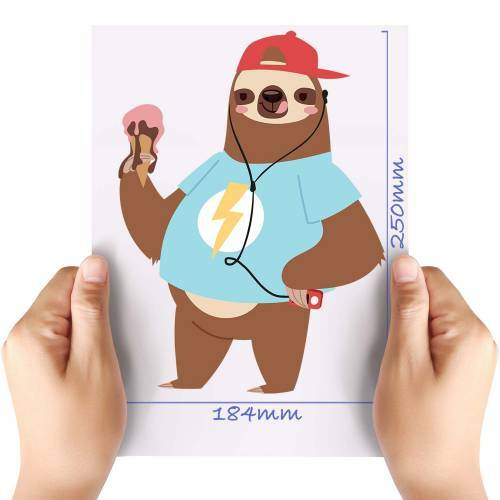 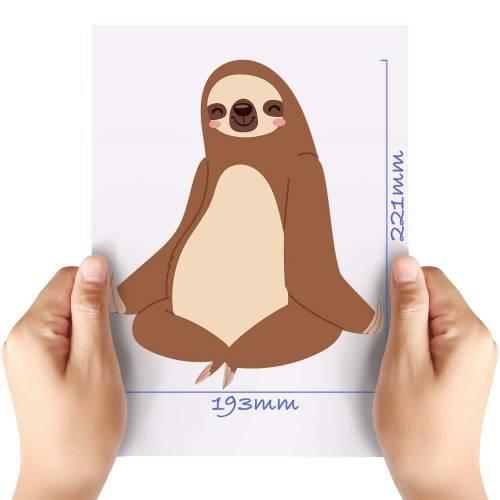 Stylish sloth won’t impress his sleeping chums but will put a smile on your face with his fashion trends. 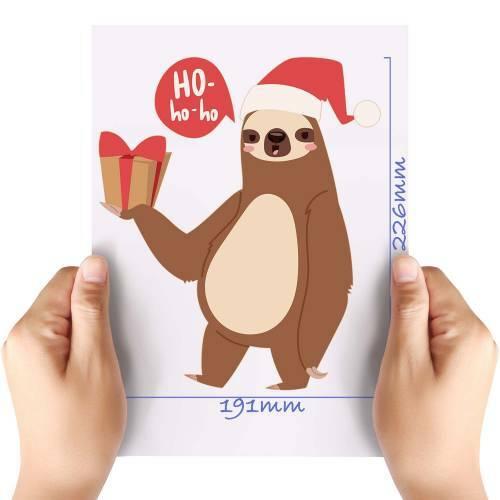 Festive sloth tries to stay awake hoping to catch Santa! 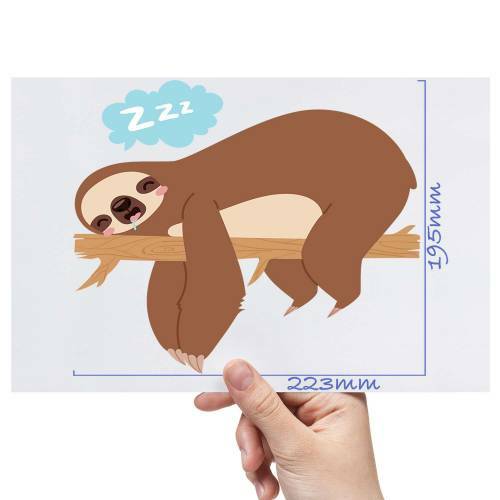 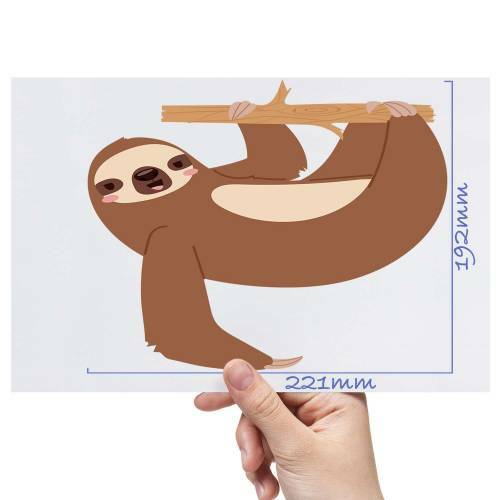 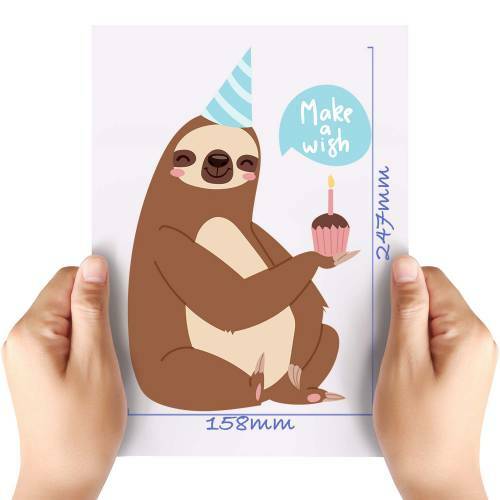 While Happy sloth is content as life is just a dream.